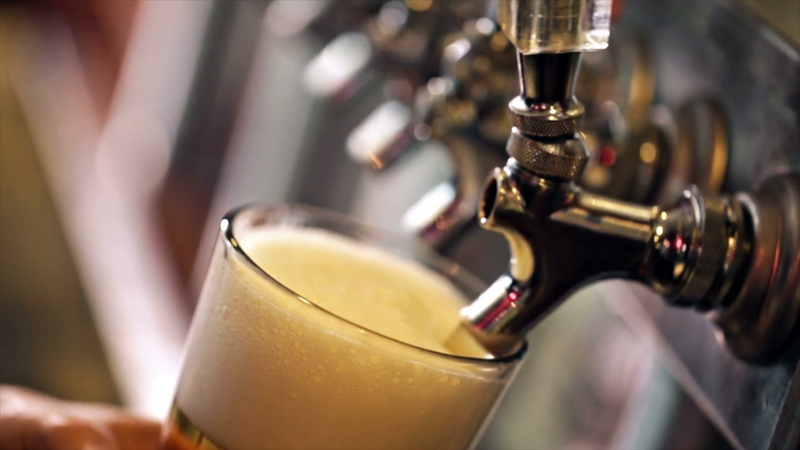 BraiZe features local craft beer for the majority of their nine taps. From the most established breweries in town, to the new or up and coming, you can count on trying something new here. You’d be surprised what is brewed close to Bloomington, IL! Ask Your Bartender What Seasonal Beers Are Available! BraiZe also has a full bar for your enjoyment. Try one of our bartender’s signature and seasonal drinks if you are looking for something new. Ask Your Bartender About What The Newest Creation Is!